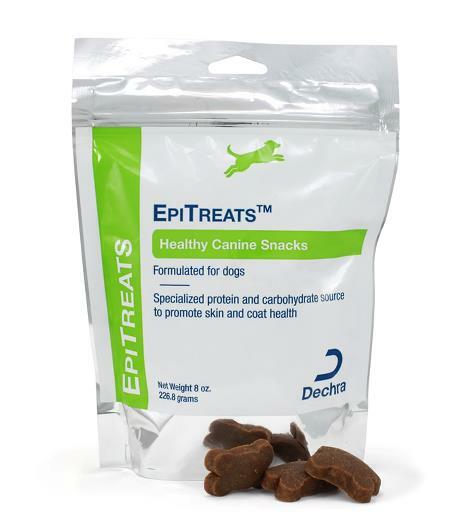 A semi-moist treat designed to be used as a reward/treat for healthy dogs of all ages. May be used as a diet complement for dogs with skin sensitivities. Contains hydrolyzed chicken liver and dried potato.